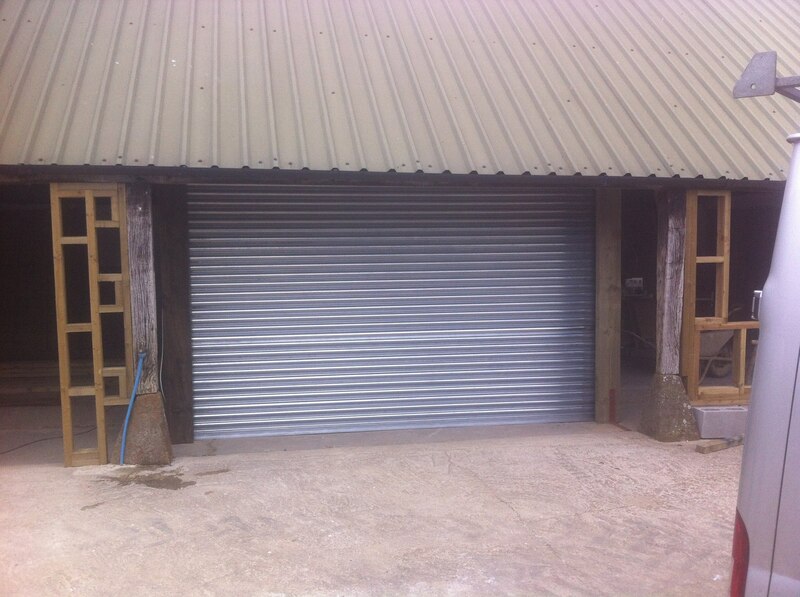 At our Banbury workshop we now manufacture electrically operated roller shutter doors. Available in either plain galvanised steel or powder coated in any RAL colour finish, all doors are made to customers precise opening sizes. Manufactured with tube or direct drive motors and push button controls as standard, remote controls and wicket gate are also available as an option. All doors are produced to machinery directive 2006/42/EC standard and carry relevant CE markings.